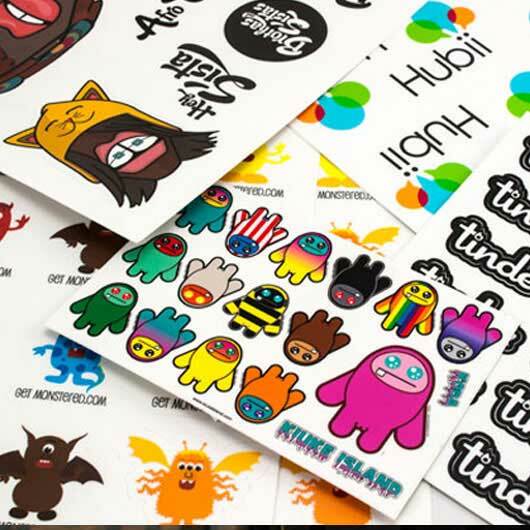 Sticker Sheet is the combination of some picture sticker merged into one sheet. 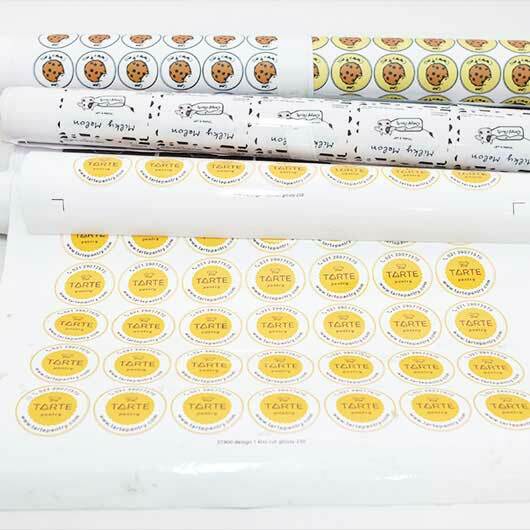 Each picture will be cut one by one and can be easily picked and paste. 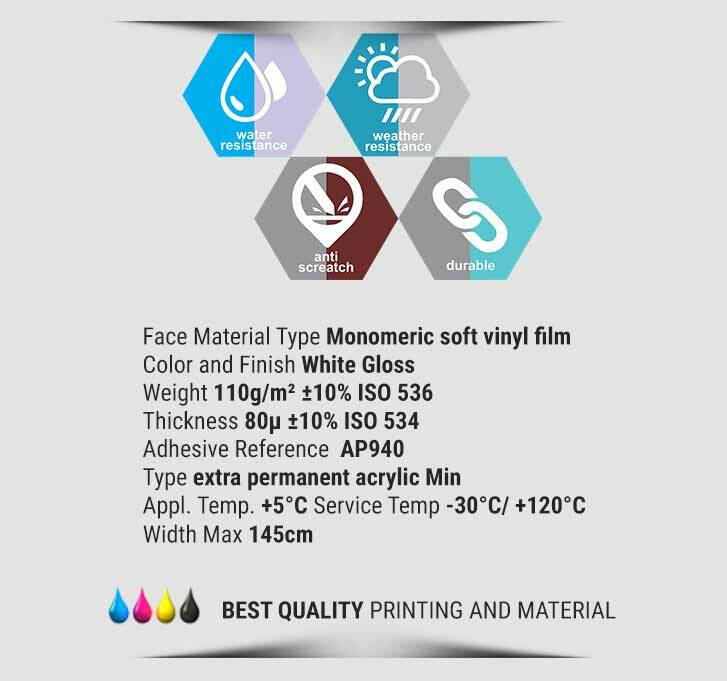 Usual sheet size are A5, A4, or custom size. 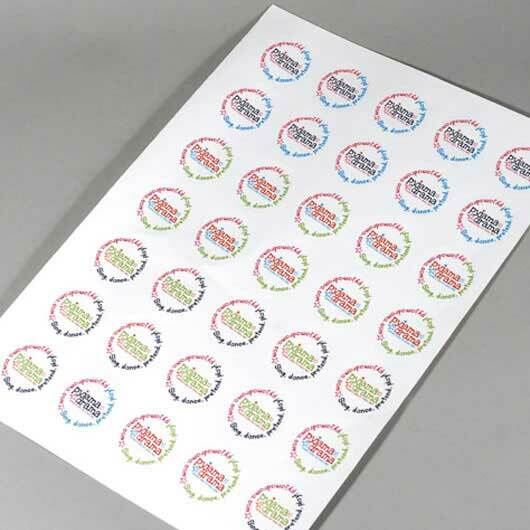 You can insert any pictures into one sticker sheet as long as not really tight between one picture and another. 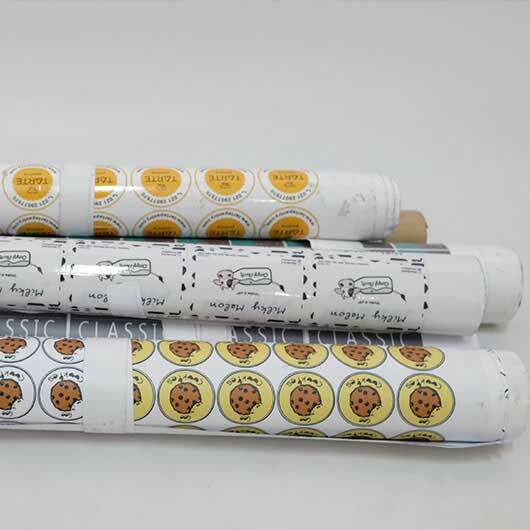 Sticker sheet is suitable for the ones who want to sell sticker. 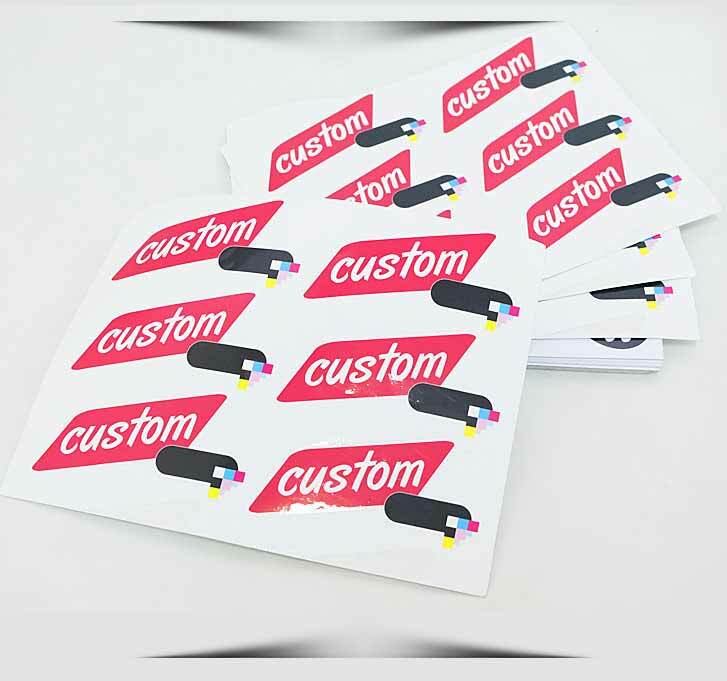 Simply give your design, we will print your sticker and packaged in the size you want. Commonly used for events, playgroup, community, etc. 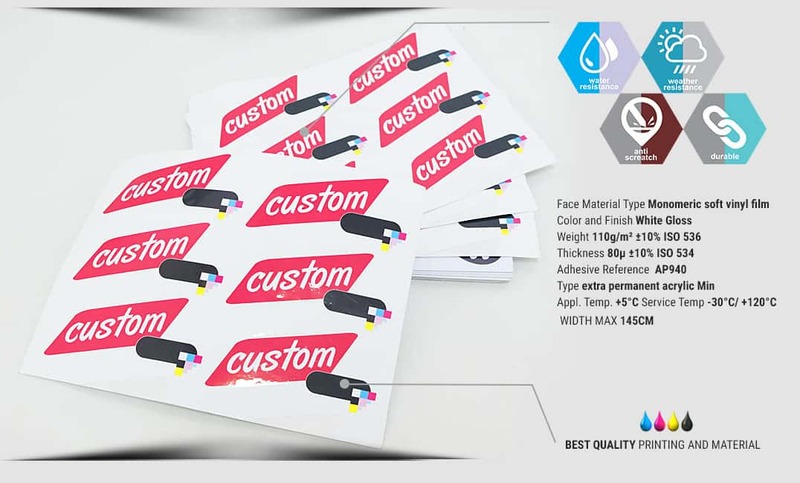 The sticker will be received in a small sheet with size per sheet based on what you order. 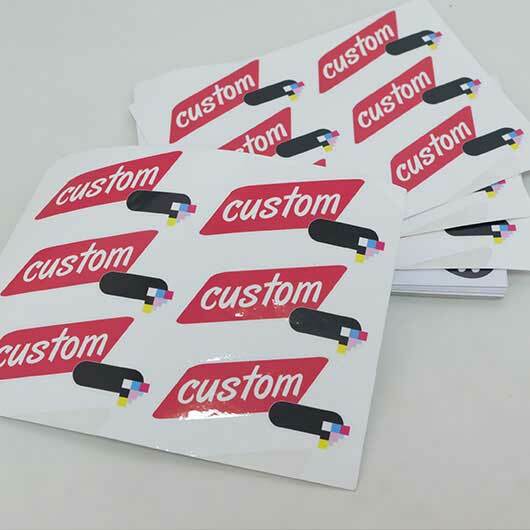 Inside the sticker sheet, the sticker has been cut one by one. 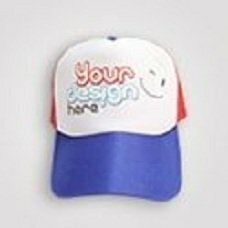 The sticker is scratch resistant, waterproof, and weatherproof.